It turns out the best painters in Avalon are actually from Bridgeton, NJ… Our painters are experts. Most with 20+ years of experience in painting right here in South Jersey. Our teams are able to handle everything from replacing some rotten trim to pointing out those loose mortar joints on the front steps. The reason we are known as the best painters in South Jersey is because we are very good at what we do. We will spot those little issues that most pro painters miss. Our teams are all fully prepared to deal with the unforeseen things that come up as the project progresses. This way there will be no delay and you can get back to relaxing and enjoying your beach house. 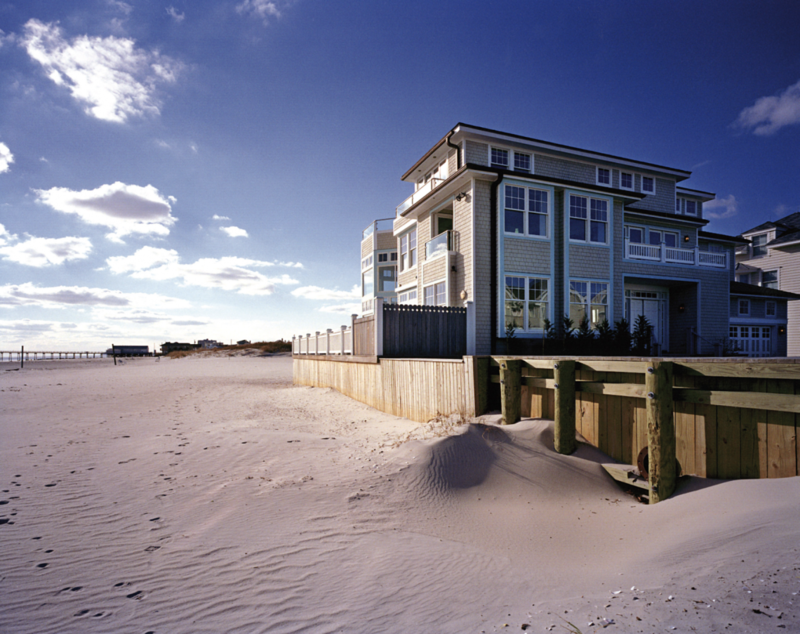 Whatever service you need to preserve and maintain your Avalon or Stone Harbor beach property, the name you need to remember is DJ’s Painting. Contact us Today!